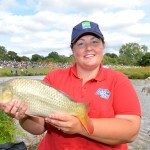 Fish‘O’Mania returns to Hayfield Lakes, Doncaster next Saturday, July 14 and alongside the Fish‘O’Mania Grand Final, the top six from the Angling Trust Ladies National Championship will once again compete in Fish‘O’Mania Ladies. 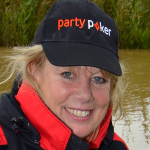 In additional to the Grand Final – qualifiers for which are open to both male and female competitors – the Ladies and Junior matches will take place for the 19th time this summer with anglers fishing for a £1,000 top prize in each match. The Ladies match will be fished over four hours, commencing at 11.30am using pegs 61, 63, 65, 67, 69 and 71 on Hayfield’s Island Lake, relabelled as pegs 1-6 for Fish‘O’Mania Ladies. The peg draw for the Ladies match will take place on Saturday morning with details available on this website shortly afterwards. 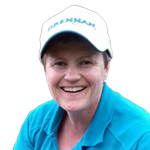 Julie returns to Ladies Fish‘O’Mania for the first time since 2013 and will be making her seventh appearance in the match this year. She was Ladies Fish‘O’Mania champion in 2005. 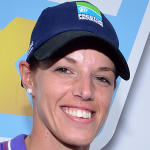 She has also finished second twice – in 2004 and 2009 – and came third in 2006 and on her most recent appearance five years ago. 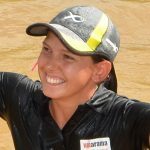 Samantha became the first lady to collect four FishO titles when she took the prize in 2015. The 32-year-old from Worthing, West Sussex will be looking to make it a record five titles this year, with Sandra Scotthorne also on four wins after collecting the title two years ago. 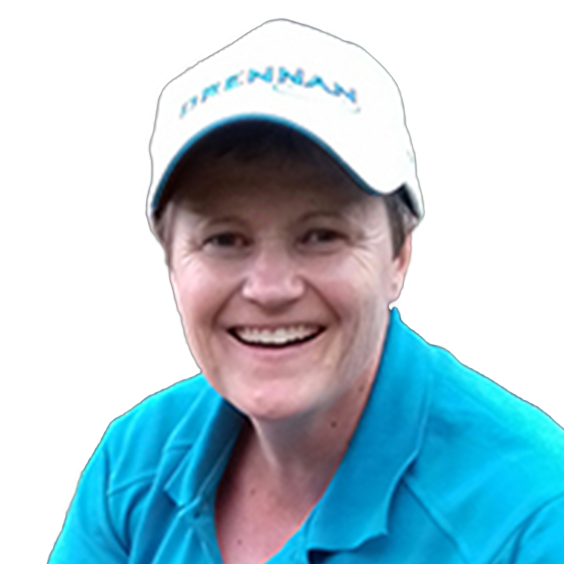 The 2017 Ladies National Champion has won Ladies Fish‘O’Mania four times, most recently in 2016. July 14 is a big day for the family, with Sandra’s step-son Oliver Scotthorne making his debut in the Grand Final, also on Island Lake on Saturday. Emma has qualified for Ladies Fish‘O’Mania for the first time since 2014, when she succesffuly defended the title she’d won 12 months earlier. The Doncaster angler has hometown advantage at Hayfield Lakes as she bids for a fourth FishO title. 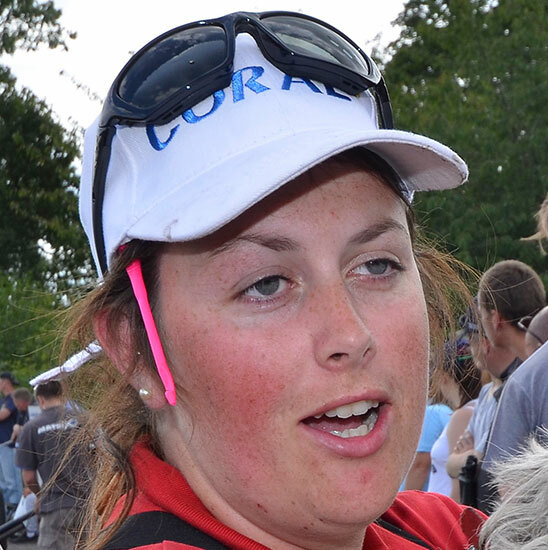 Defending champion Kayleigh Smith won her first Ladies Fish‘O’Mania at Cudmore Fishers last year. Kayleigh made her FishO debut aged 18 in 2009 and will be looking to join the small club of elite anglers who have defended the FishO title.